Cutlery offered in a wide variety of colors to suit your color theme. 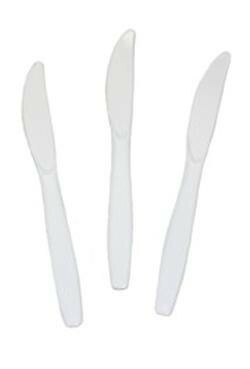 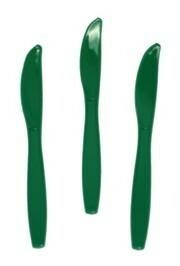 Our heavyweight plastic cutlery is a great choice for any party. |< << 1 >> >| Displaying 1 to 16 of 16 Items Found. 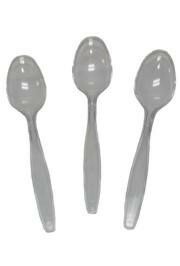 A bag of clear premium heavyweight 6 inch plastic spoons. 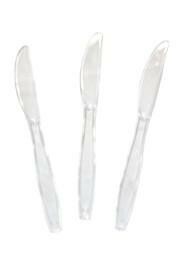 These are perfect for any wedding, masquerade, prom, or party. 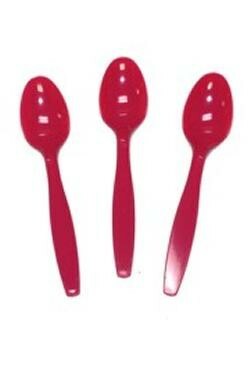 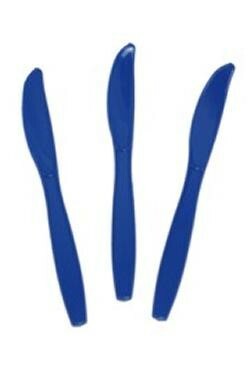 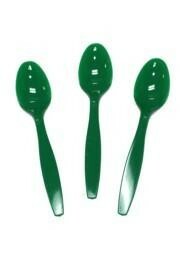 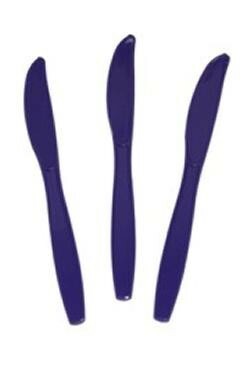 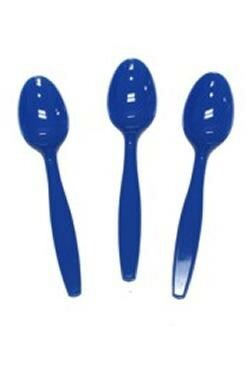 A pack of 24 premium heavyweight blue plastic spoons. 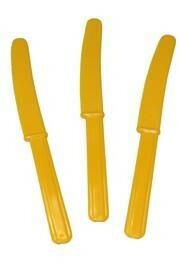 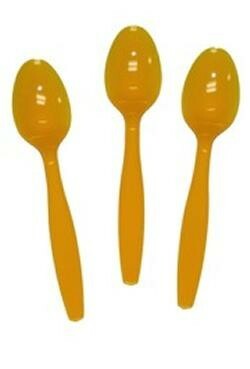 A pack of 24 premium heavyweight yellow plastic spoons. A bag of clear premium heavyweight 7 inch plastic forks. 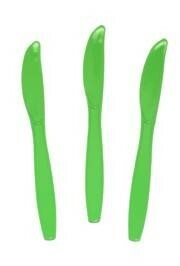 These are great for any wedding, masquerade, prom, or party. 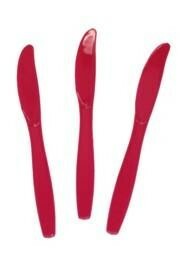 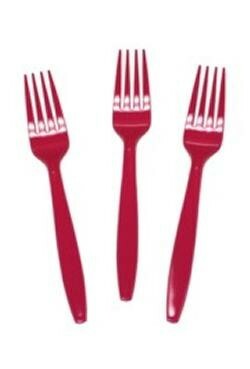 A pack of 24 premium heavyweight hot magenta plastic forks. 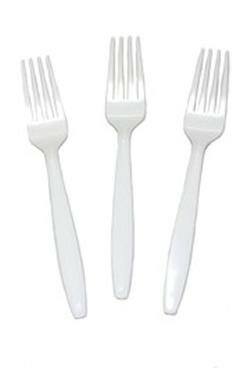 A pack of 24 premium heavyweight white plastic forks. A bag of white premium heavyweight 7.5 inch plastic knives. These are perfect for any wedding, masquerade, prom, or party. 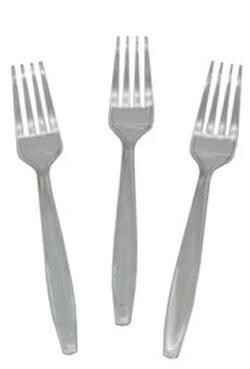 For more decorating inspiration, check out our Decorations department!